Mayuko Kawakita (born 28 November 1991 in New York, USA) is a Japanese actress and model. Nakamura Shizuka (born 9 September 1988) is a Japanese gravure idol. Lorretta Chow Mei-yan (born 10 July 1988) is a Canadian actress and singer active in the Hong Kong entertainment industry. She was the second runner-up at the 2007 Miss Hong Kong Pageant. She will release her debut album in 2012. Ng Chin Yu, Karena (born 27 October 1993) is a Hong Kong actress and model. Aika Mitsui (born January 12, 1993 in Ōtsu, Shiga, Japan) is a member of Hello! 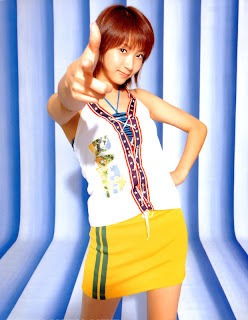 Project and a former member of the J-pop group Morning Musume, joining as a member of the eighth generation from the audition in Japan during December 2006. Mitsui's audition process was documented during the late 2006 episodes of Hello! Morning. She performed Ayumi Hamasaki's "Blue Bird" in round one of her audition and Morning Musume's "Furusato" and "Osaka Koi no Uta" in rounds two and three. She graduated from Morning Musume on May 18, 2012. She still remains in Hello! Project. Miki Shōji (born February 26, 1985), known professionally known by her birth name of Miki Fujimoto (藤本 美貴, Fujimoto Miki? ), and nicknamed Mikitty, is a Japanese pop singer and television actress. After failing the audition to join girl group Morning Musume with the fourth generation members, Fujimoto debuted as a solo artist within Hello! 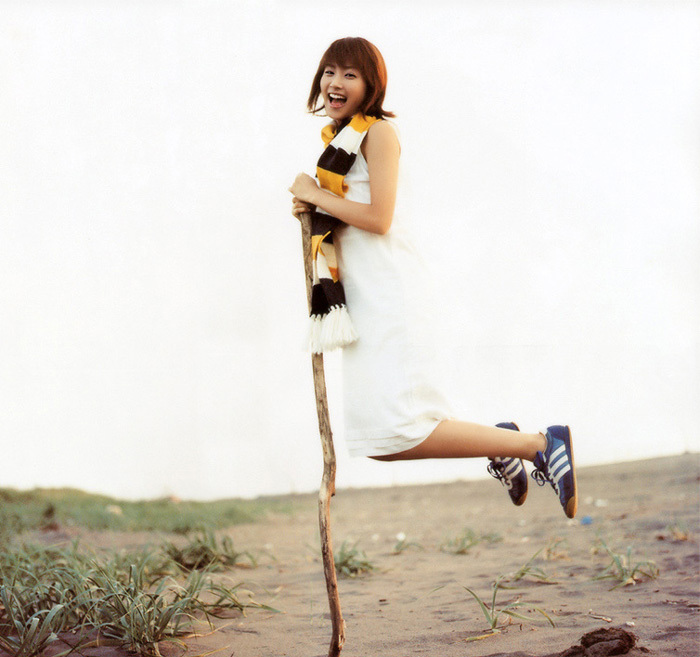 Project in 2002 with the single "Aenai Nagai Nichiyōbi". Fujimoto later joined Morning Musume in 2003 along with the sixth generation and would eventually become the leader of the group in 2007. F1 race girl, Nice body !